Experienced injectors know that certain fillers are particularly suited for specific areas of the face. 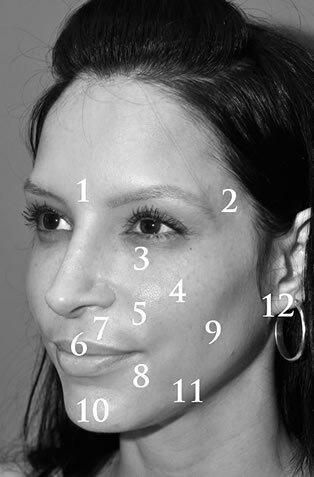 Through extensive experience with a diverse patient population, Dr. Greene learned the unique handling characteristics of all of the facial fillers. This led to an understanding that patients are often best treated using a combination of different fillers in order to achieve the best result. Dr. Greene evaluates each patient’s anatomy and their concerns in order to determine the areas to treat and fillers to utilize.